Stay in our Caravan Holiday Homes situated in pine and birch woodland and enjoy the freedom of self catering accommodation with the benefit of an information area where we can help you make the most of your holiday by advising you on places to visit, getting around and local events. 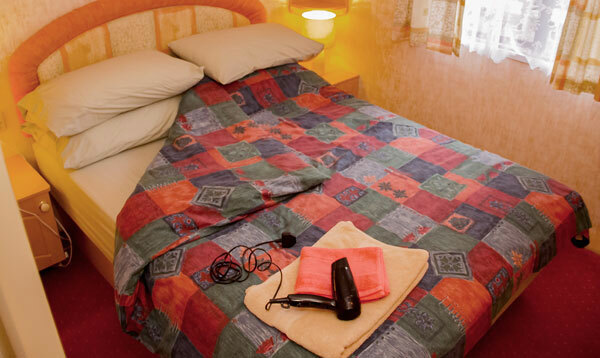 We have 3 levels of Holiday Caravan offering comfortable to luxury self catering accommodation. We cater for all members of the family by providing bedding and towels and a Welcome Tray with biscuits, tea & coffee on arrival. Travel cots at no extra cost. We also allow pets in some of our caravans free of charge - all Level C and one Level B. 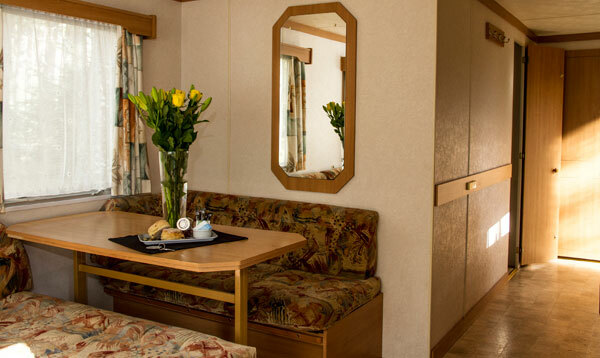 Our two bedroomed Holiday Caravans accommodate up to four people, while the three bedroomed Holiday Caravans are ideal for larger families, sleeping up to six people.